A trip to Costa Rica isn’t just one that allows you to enjoy a Caribbean climate, stunning beaches surrounded by tropical forests, and a vibrant music culture. It’s also about the food. Costa Rica might be located in Central America, but its culture is more Latin American than anything else. And this comes across in everything including its unique food, which stands out for being locally sourced, appetising and healthy. 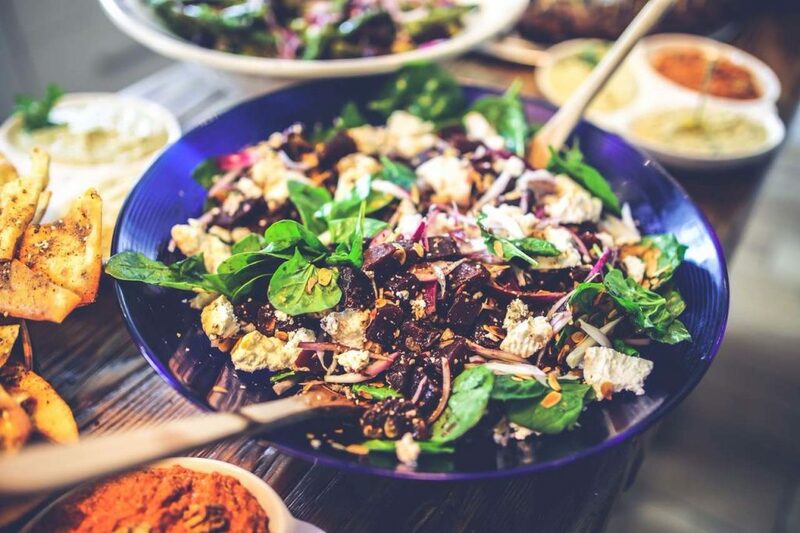 Eating well is easy, because many of the ingredients come from the land. In fact the food is considered to be so healthy that in an area called Nicoya, not far from gorgeous Matapalo and Tamarindo, there is a tendency for the residents to live well into their 90s. When it comes to the food, a Costa Rican’s diet consists of two core ingredients, white rice and black beans, which they call Gallo Pinto. The addition of the beans reduces the sugar levels in the rice, while beans are generally very good for you, the black ones especially contain higher amounts of antioxidants. Rice and beans comes with every meal including breakfast, which is served with scrambled eggs and cheese. Gallo Pinto means spotted rooster and the name comes from a folklore that tells of a man who lived in a town called San Sebastian. He boasted of his prized spotted rooster that he intended to donate to the town for the Christmas celebrations. And one day villagers gathered outside his front door wanting to try his rooster, but instead of serving up the bird he whipped up some fried rice and beans and other vegetables in homage to the bird. Everyone takes off two hours for lunch, a time to eat well and to spend time with your family. Beef or chicken will usually accompany the Gallo Pinto, as well as a side dish of salad. The salads are quite unique in Costa Rica and like nothing you’ll have at home such as a vegetable and pear salad known as Ensalada de Chayote, or their equivalent of a mouth watering Russian salad, Ensalada Rusa, with potatoes, beetroot and eggs. Another popular dish is the Cerviche Tico. Tico is actually a colloquial term for a Costa Rican. This dish utilises the fish found in the waters here, as on one side of Costa Rica is the Pacific Ocean and on the other is the Caribbean Sea. It’s typically made with Sea Bass, red onion, cilantro, and some red pepper, which is all chopped up then marinated in citrus juice, which lightly cooks the fish. One of Costa Rica’s most popular vegetables is plantain. It looks like a banana but it needs to be fried, and it’s delicious. Casado is a dish that contains this delightful fruit, along with Gallo Pinto, a vegetable side such as cabbage and tomato salad, and either fish, chicken, or beef, which is one of the most popular choices as much of the land in Costa Rica is used to raise beef cattle. 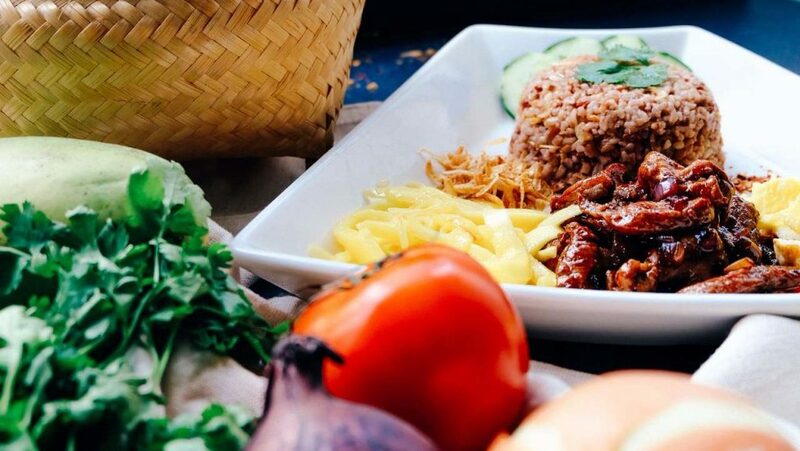 You’ll discover authentic Costa Rican cuisine such as casado in the small family-run restaurants called sodas, particularly in the capital city, San Jose. 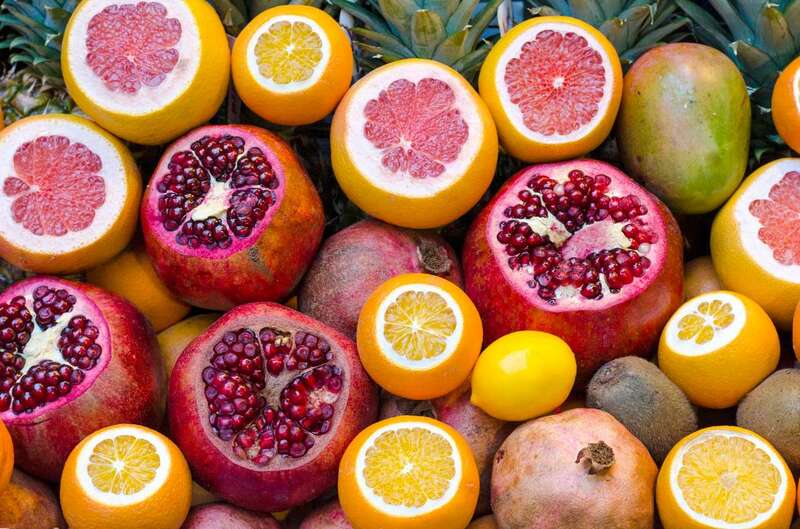 In the UK, we’ve only really adopted the craze for fruit smoothies over the past decade or so but with the abundance of exotic fruit trees in Costa Rica, it comes more naturally to them, with kiosks selling jugos naturales or refrescos. You can pick from a great selection of jungle fruits such as mango, pineapple, passion fruit, papayas, and banana, mixed with sweet spices and milk or water. They’re very popular so expect to wait your turn. 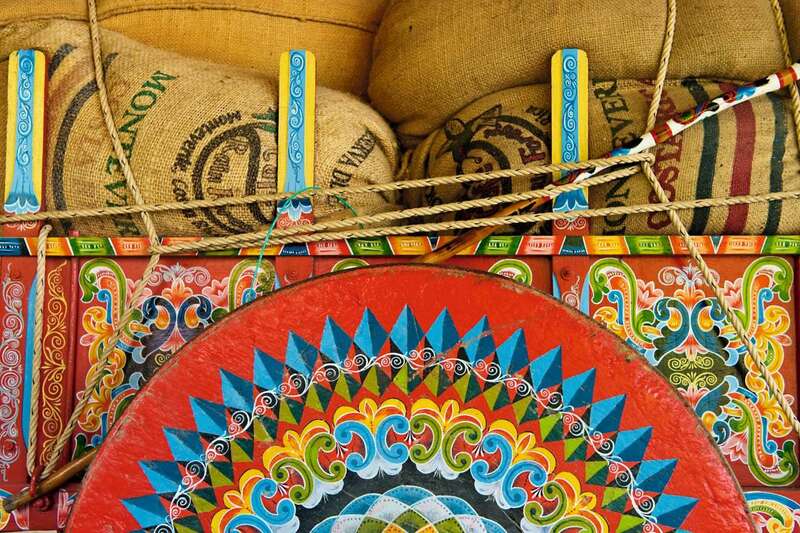 Costa Rica is known for making some of the best Arabica coffee in the world. It’s grown in the lush Central Valley where the altitude and climate aid in this fruitful cultivation, and there are opportunities to visit the wonderful coffee farms and see the berries that the beans derive from. It’s not just about eating their food, it’s about experiencing Costa Rican food culture, and this is best discovered in the fantastic markets. San Jose is home to the Central Market, a colourful, vibrant and vast place where locals congregate to purchase produce and mingle with their friends, while tourists are also attracted by this centre of Costa Rican culture. In the smaller towns, visitors can experience farmers markets which are otherwise known as feria. 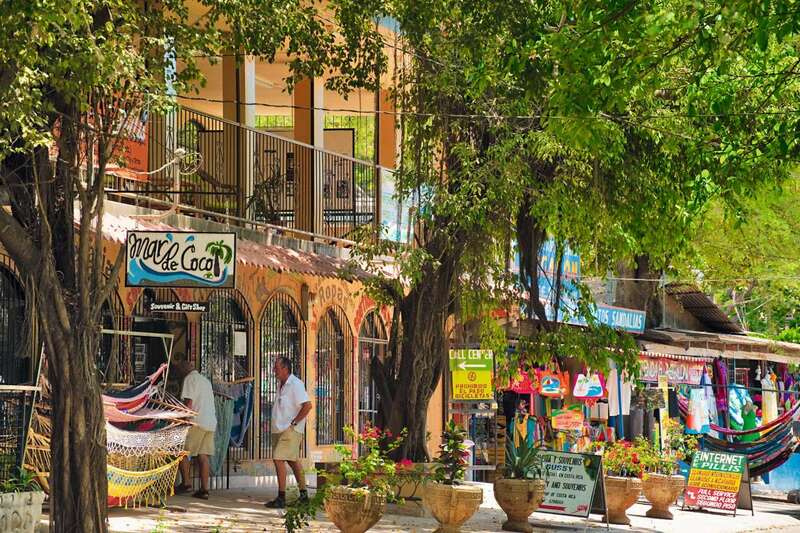 They are usually held on the local football pitch or on the beach such as in Tamarindo, where they sell wonderful organic produce, as well as local arts and crafts, and to round it off there’s also live music. Have you found any tricks and tips to staying healthy while on holiday? Let us know in the comments below. If you can’t wait for a Costa Rican treat, book your holiday today!